Collecting police department patches is a popular hobby with certain patch collectors, especially those in law enforcement or retired from law enforcement. In fact, there are many police departments around the United States who keep their own police patch collection, often times found on a bulletin board in their roll call room. Trading police patches between officers and departments has led to large collections in some police stations. 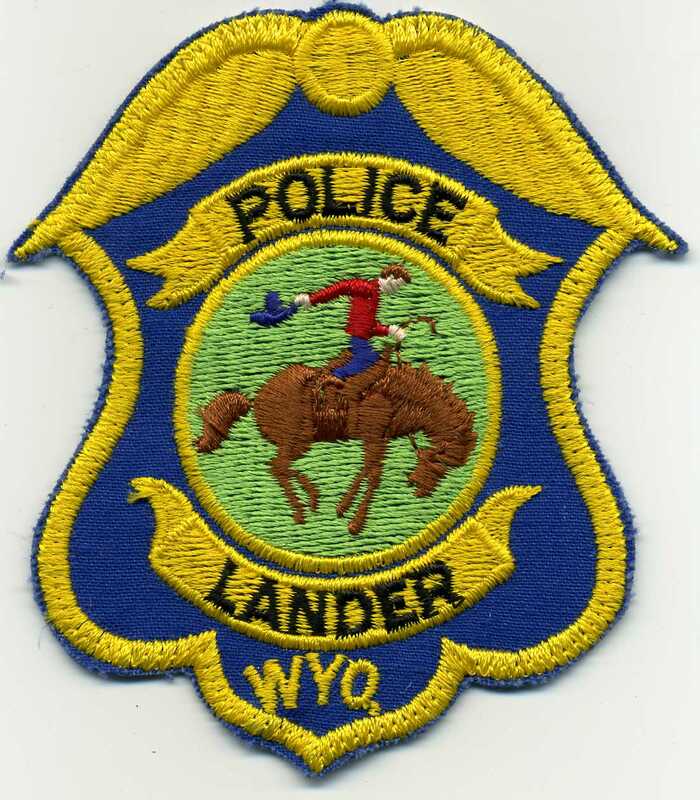 Police patches, more so than fire department patches, often have their own unique design specific to their town or law enforcement jurisdiction. These special designs make collecting police patches desirable because the patch reflects the local character of the area and the vast number of shapes and sizes contribute to rarity and value. 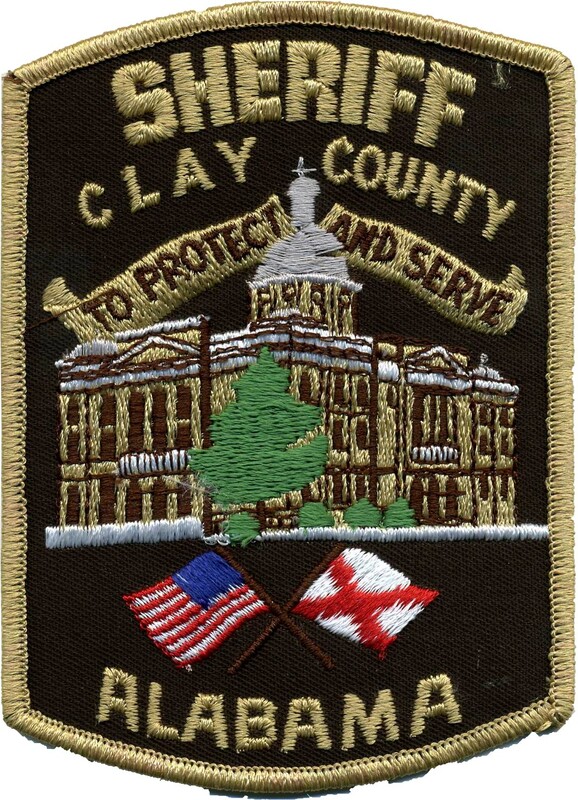 For example, the police department embroidered patch for officers patrolling Zion, Illinois, used to have a Christian cross in the design reflecting the Christian background deeply embedded in the history of the town. When the cross was removed from the design due to “political correctness,” the discontinued patch immediately became highly desired by collectors. It was also not uncommon for police or sheriff’s departments in the southern United States to have the Confederate flag design incorporated into their patch design. While today some people may find that offensive, in some in parts of our country, the Confederate flag was displayed in public buildings and most people treated is as part of the local history, not a political statement. In the above two examples, the Chicago Embroidery Company, founded in1890, manufactured these patches along with many other unique collectable police patches. Since the September 11, 2001, terrorist attacks, some laws have been enacted which control possession of law enforcement insignia and this has impacted civilian patch collecting. Typically, these laws forbid law enforcement agencies from giving patches to anyone other than police officers. In addition, this has lead to an increase in patch reproductions which has become a problem amongst collectors. Most serious patch collecting enthusiasts regard these reproductions as having no value and only deal with original, authentic police insignia. Various organizations, such as the California Law Enforcement Historical Society, sponsor annual events which spotlight the historical significance of preserving accurate information about police departments for future generations. West Virginia law specifically prohibits trading patches; North Carolina law prohibits departments selling patches. Laws differ from state to state, so be sure to check local ordinances to see what’s applicable in your area. For more information on making custom patches, visit the Chicago Embroidery Company website at http://www.c-emblem.com. When you say the words “Boy Scout,” one of the images that immediately comes to mind is a uniform covered in embroidered patches. While Scouts share many of the same patches, the unique geographic identifier for the group is the Boy Scout council shoulder strip. Regional Boy Scout councils create patches to be worn by Scouts of member BSA troops. Another valuable resource is http://www.shoulderbank.com , listing councils and patches alphabetically and geographically. Scout Patch Collectors Base Camp, http://www.patchcamp.com lists a wide variety of all Scout patches, not just council strips. The Chicago Embroidery Company made millions of the council strip patches over the 60 years that the company has made patches for the national Boy Scouts. Sometimes CEC designers would create the design, or the council would send the original artwork. This artwork would be redrawn into a large “cartoon” or enlarged image of the council strip, and CEC “punchers,” as they were called, would create the paper tape that directed the embroidery looms to sew the patch. The council strip as we know it today became standardized on April 17, 1970 http://www.gilwell.com/firstCSP/ right around the time when Boy Scout membership peaked in the United States. Previously, each council designed their own patch and it was usually sewn on a uniform pocket. Design standards were created for the modern council strip and advances in computerized scanning and automated sewing technology have resulted in vibrant, multi-colored embroidered patch designs that are in demand by patch collectors around the country and around the world. As Boy Scout membership became smaller, councils were merged. There is a vibrant collectors market for patches from councils that no longer exist, i.e. the North Shore Illinois Council became part of the Northeast Illinois Council, making the old round North Shore patches rare and valuable.